A Canadian cola made with organic ingredients and sweetened with maple syrup? Yes, please! 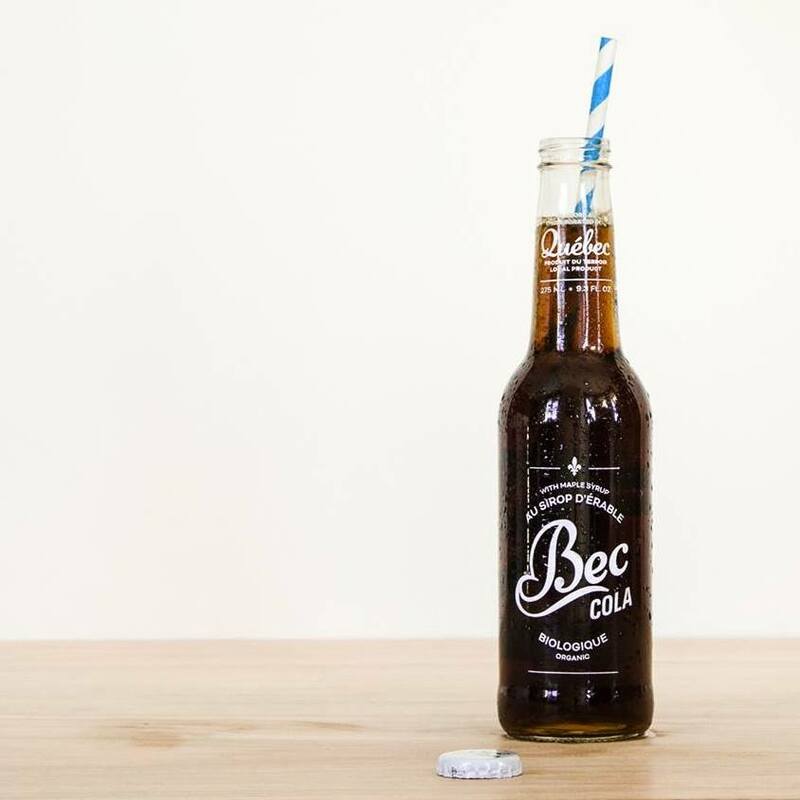 Made locally with Quebec-produced maple syrup, BEC's line of organic colas is unique and refreshing. 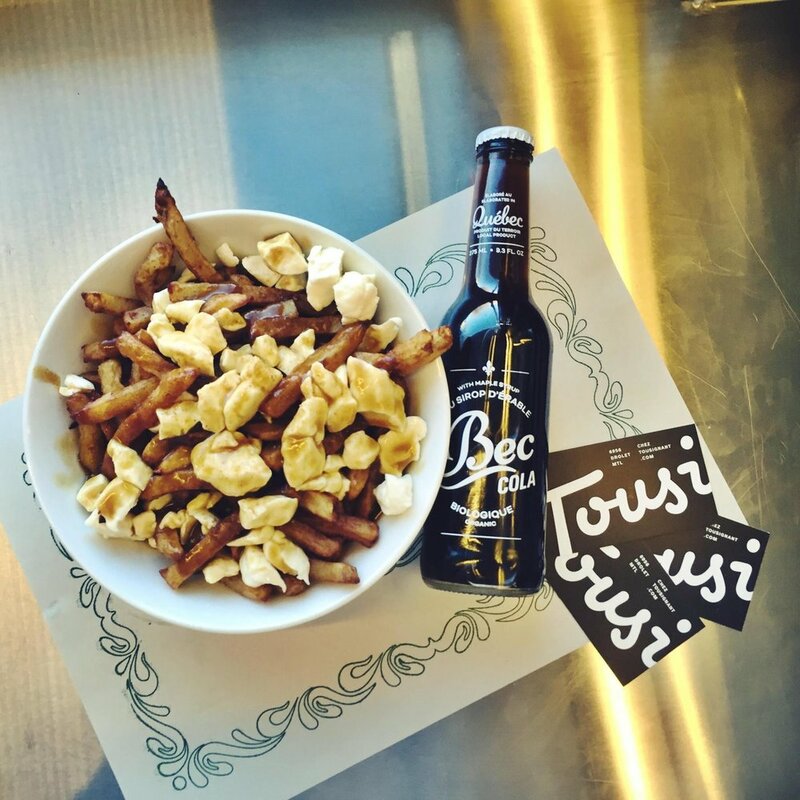 Founded in 2014, Bec Soda is now available at over 1000 points of sale throughout Quebec and is available across Canada through online purchase through Terroirs Quebec.